A certain bottle of wine has recently gained a lot of attention on social media after a customer found what looked to be a very rude mistake on the label. While browsing the wine section one shopper came across a nice looking bottle of red but the name on the label had them holding back laughter. 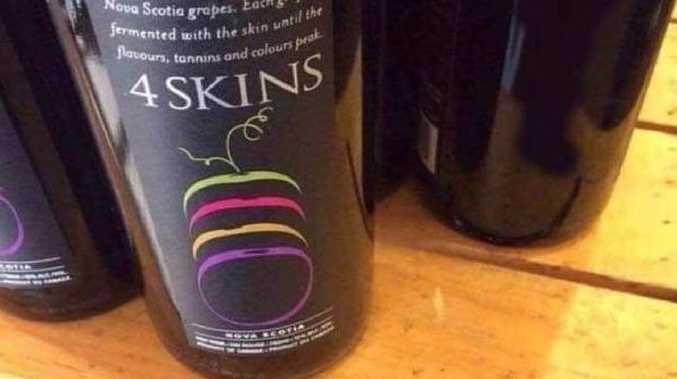 The wine is called 4 Skins and if you are not quite sure what's so funny about that just sound it out slowly and you will understand. A picture of the bottle was uploaded to the Twitter page You Had One Job with the caption: "Are you sure you want to call it that?" The cheeky label had people arguing over whether it was intentional or an awkward mistake. "That's what we call a 'miss'," one person said. Another wrote: "Based on that logo this can't be anything other than intentional." However, one user said it is an easy mistake to make, writing: "I used to work at a pub that had fried potato skins on the menu, served 4 at a time. The land lord made exactly the same mistake in the menu." But a quick look at the website reveals that the Canadian winery, Jost, that makes the wine knew exactly what they were doing. 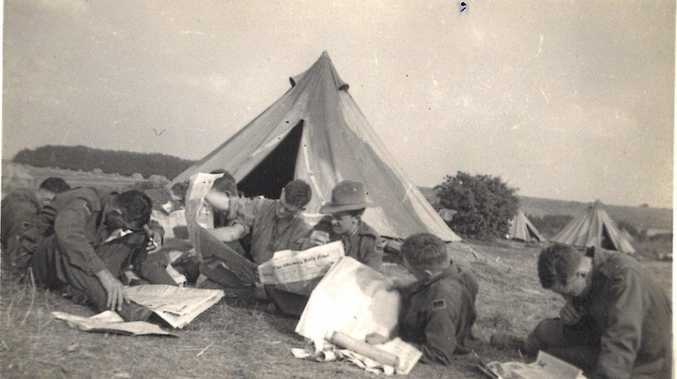 "Jost 4 Skins is more than just a cheeky name," the website reads. "This is a deeply satisfying wine with a long, pleasurable finish."